It's a hell of a lot of money for a 13 year old who's only buying Eggos. 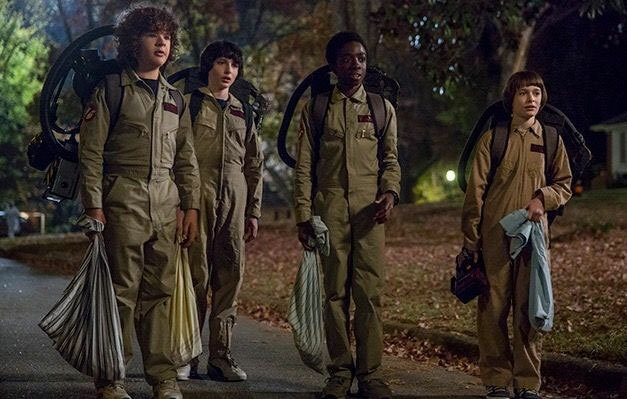 It's been revealed that the young stars of Stranger Things—Finn Wolfhard (14), Millie Bobby Brown (13), Gaten Matarazzo (15), Noah Schnapp (13), and Caleb McLaughlin (16)—each earn $30,000 (P1.5 million) per episode, according to The Hollywood Reporter. And that's not it. 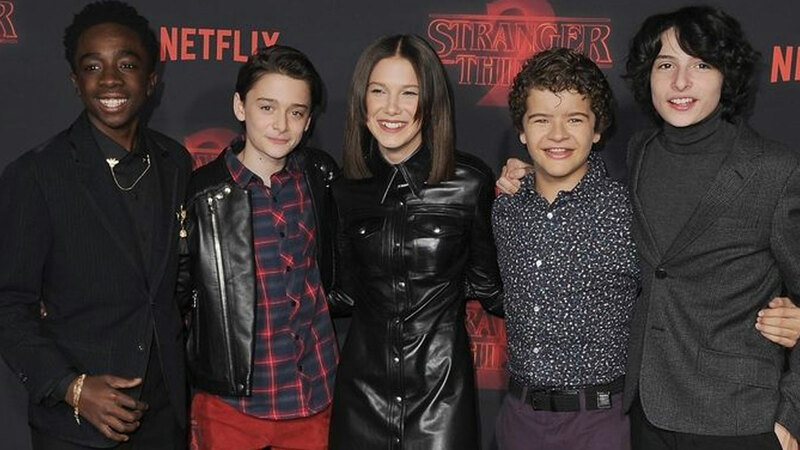 Apparently, the gang was also given a "less than six-figure bonus" (whatever that means) once Netflix realized what a hit the show had become. The cast has already signed up to appear on the show for six years, so they are going to be even more insanely rich once the show comes to an end. And as it becomes more and more popular, they're likely to renegotiate their contracts too. In other words, they'll be asking for more money. And a source made a good point to The Hollywood Reporter. They said: "If the series has any luck at the Emmys, that will only intensify."